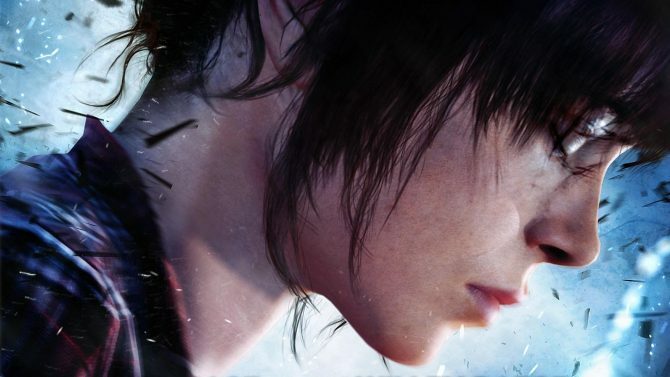 Following the official announcement at E3 of David Cage?s newest game, Beyond: Two Souls, and the identity of its leading actress, Ellen Page, another actor has been rumored to be a part of the project. That actor is none other than Willem Dafoe, though the extent and importance of his role were not specified in the rumor. There has been no official word from either Sony or Quantic Dream concerning the validity of this claim. 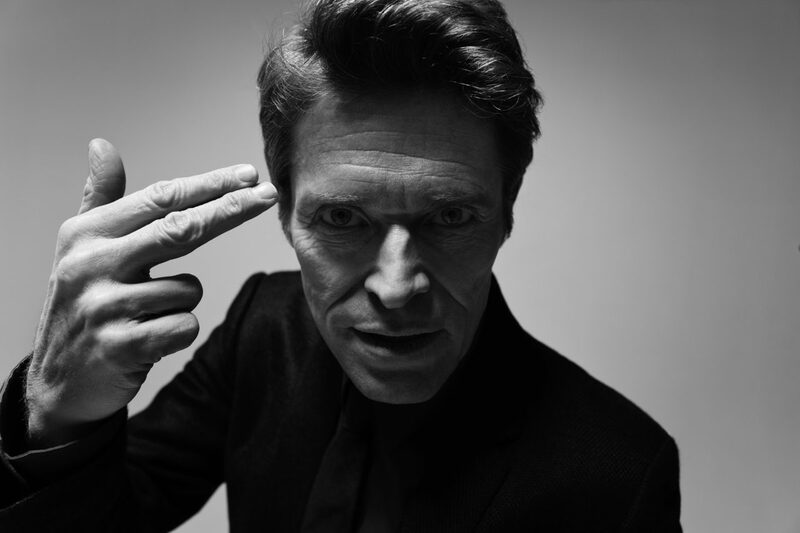 Willem Dafoe?s career has spanned over 30 years (Platoon, Boondock Saints, Spider-Man, The Last Temptation of Christ, Born on the Fourth of July), though he has had little experience in the realm of video games. His two credits include voiceover work as Norman Osborn/Green Goblin in the 2002 adaptation of Spider-Man, and in addition to his voice, his likeness was also used for his role as Nikolai Diavolo in 2004?s James Bond 007: Everything or Nothing. 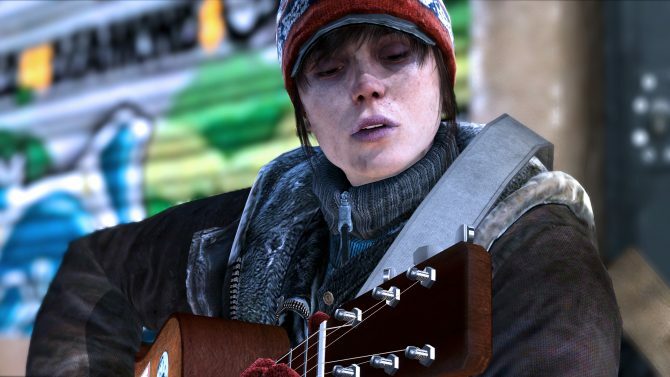 What’s Next For BEYOND: Two Souls? 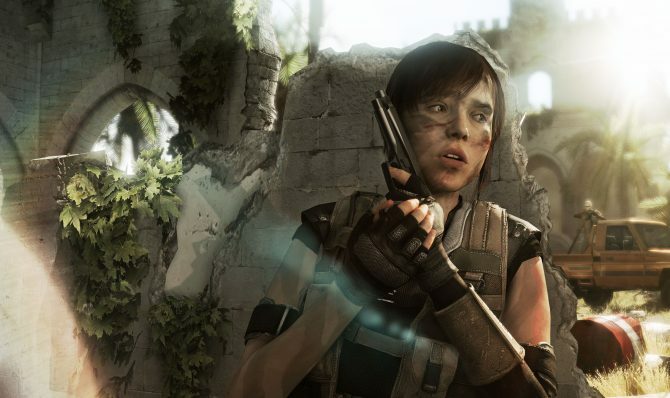 Do You Want to Receive Early Demo Access to BEYOND: Two Souls?